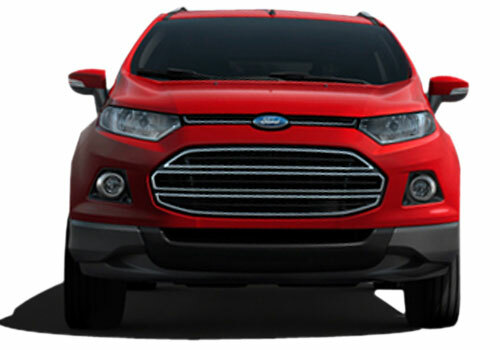 It is reported that US based car maker Ford will bring the facelift version of its highly acclaimed SUV EcoSport in European car market sometimes during the month of May this year. It would be interested to know that surprisingly the EcoSport is not so popular in Europe as compared to rest of the world. According to reports company has so far sold 11,257 units of EcoSport during April to November 2014, whereas it has been sold about four times the figure in India in the same time. However, according to new updates the cumulative sales of the Ford EcoSport is also going down in India as well. Where 5,500 units were sold per month about 10 months ago, now it is being sold to just 3,500 units. To resume the vast sales from the pause, facelift will have some stunning features in interior as well as exterior. The major difference will be the nonappearance of the tailgate mounted spare wheel. The spokesperson of a company has informed that the earlier setup with the hanging spare wheel will now also be offered with no additional cost. Furthermore changes in the suspension and the higher quality interior plastics will be used in Ford EcoSport facelift, which will provide it a Fiesta look.